Born in Dunfermline, Scotland, Alexander Ross came to the United States at the age of three. With early ambitions to be an industrial designer, he studied nights for two years under Robert Leper at the Carnegie Institute of Technology in Pittsburgh, Pennsylvania. Otherwise self-taught, Ross got a job in the Rayart Studios in Pittsburgh. From there he progressed to Pitt Studios, and then to the Charles E. Cooper Studio in New York. Two years later, he sold his first cover design to Good Housekeeping magazine. This was followed by a total of 130 cover paintings over the next twelve years. 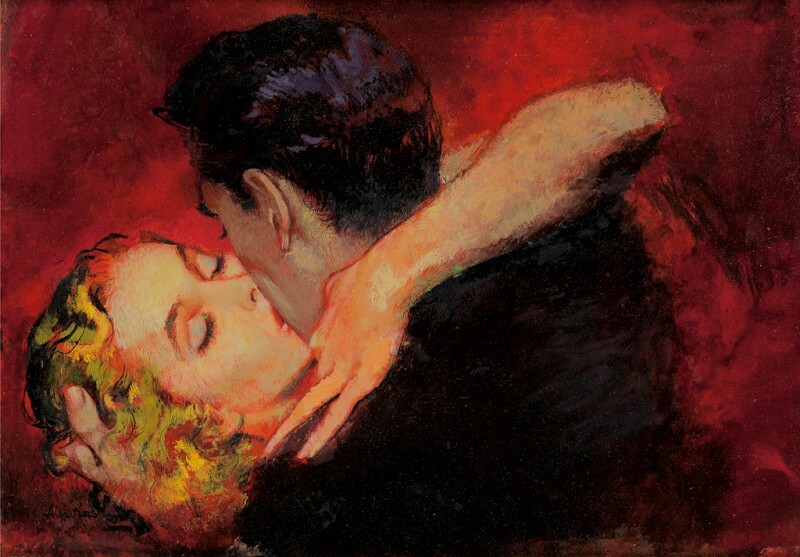 In the meantime, he was doing editorial illustrations for most of the national magazines, including Collier’s, The Saturday Evening Post, The Ladies’ Home Journal, and Cosmopolitan. He illustrated several books, among them Saints; Adventures in Courage for Doubleday and Company. 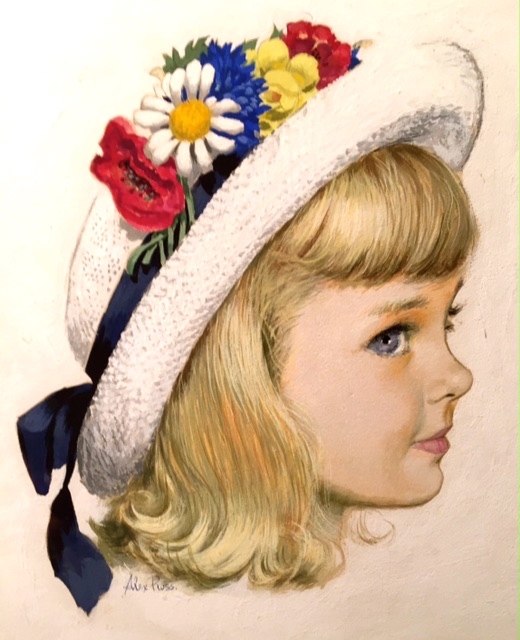 Ross painted many experimental pictures in watercolor and in mixed media, exhibited regularly, and was a member of the American Watercolor Society and the Fairfield Watercolor Group. His awards included the Ranger Fund purchase prize, the Saxe Foundation award, and the Connecticut Watercolor Society award. His work is represented in the U.S. Air Force Art Collection, the New Britain Museum of American Art, the Mattatuck Museum, the National Academy of Design, and in many private collections. In 1953, he was awarded a Master of Arts honorary degree by Boston College.